My name is Karen Peterson and I would like to thank Coach Berry for his support and enthusiasm. I can’t believe the changes I have gone through. I was a size 14 when I started with Coach Berry and now I am down to an 8! That’s where I see the biggest difference. 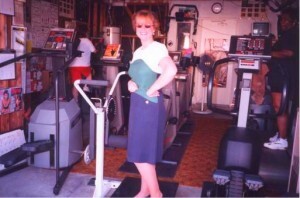 The combination of cardiovascular and weight training Coach Berry teaches is the key factor in my weight loss. He has taught me that exercise needs to be part of my daily life to be effective. It was defiantly hard at the beginning, getting to the gym at 5:00 am every weekday, however, once the routine was set it was really not that difficult. If I can become a morning person, anyone can!!! I still am not fond of getting up that early, but when I’m done working out I am so glad I did it. 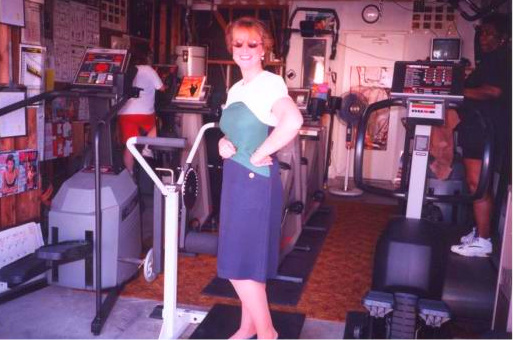 As time went on, my motivation was my desire to lose weight and feel healthier.